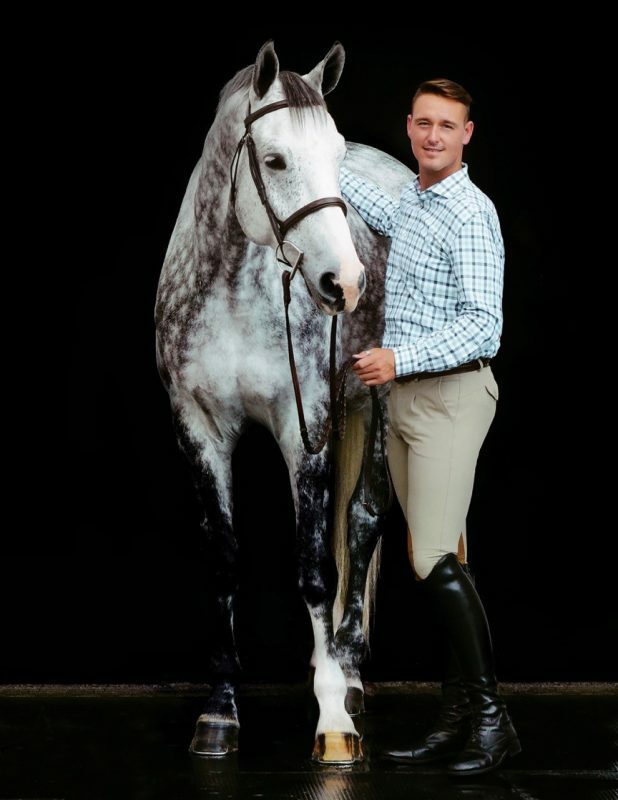 While working with Carla, Christopher also started riding in a “flat saddle” and got hooked. 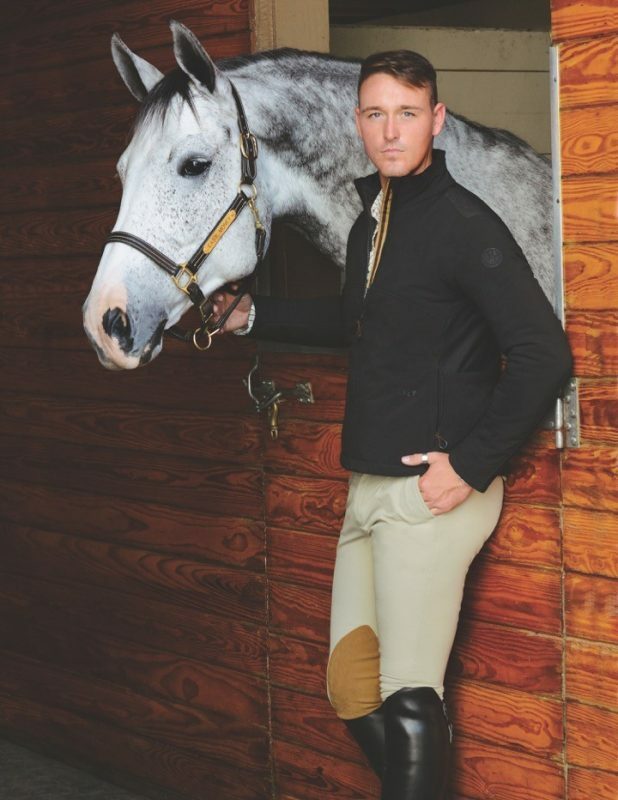 He started actively pursuing English riding, participating in low-level hunter and jumper shows. 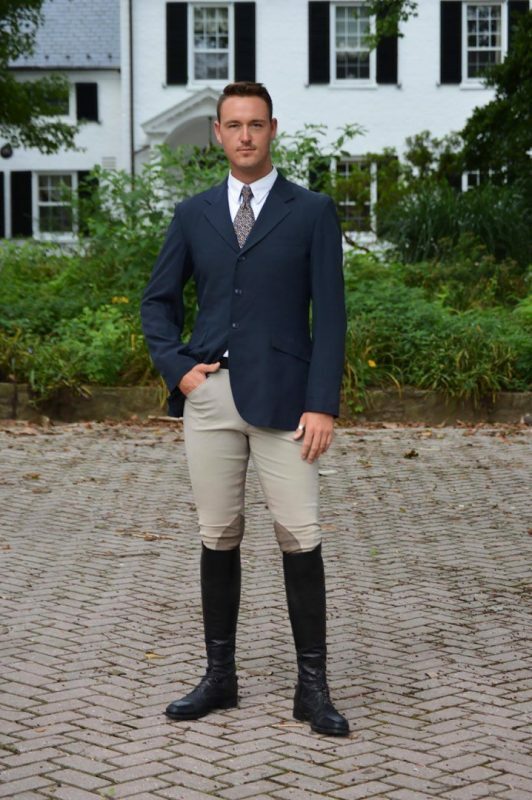 He was perhaps one of the only cosmetologists to ride and break horses on the side while working in a hair salon, but a difficult breakup made him realize that he wanted more — he was unhappy and something had to change. 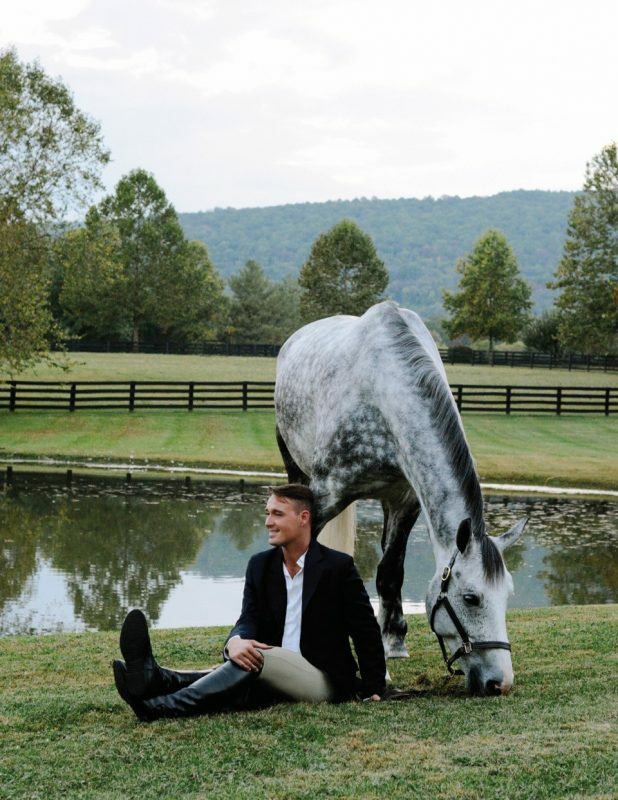 Christopher is happy to now make his home in the beautiful state of Virginia. 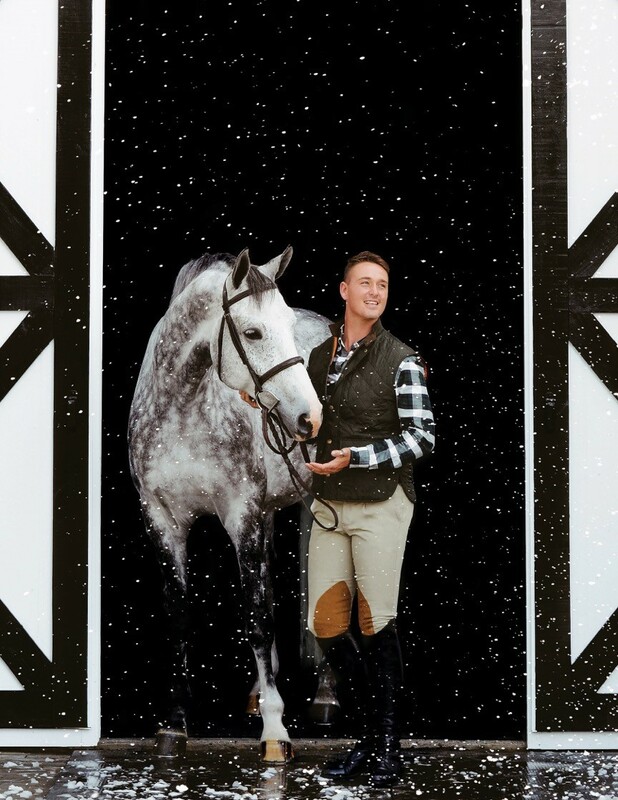 Now Christopher’s 28 and trains horses and clients at Winterfell Farm alongside grand prix rider and hunter breeder Charlie Evaskov — who Christopher says taught him everything he knows about hunters. 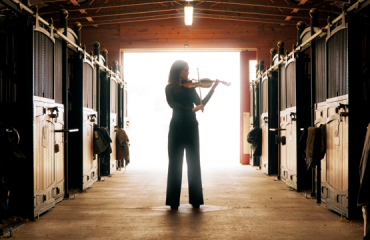 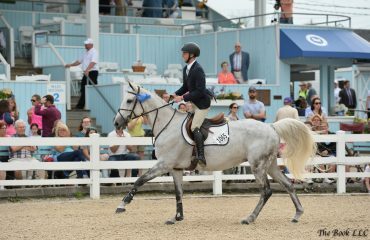 Co-owner Kristen Cyron breeds warmbloods and Thoroughbred-warmblood crosses, which go off to get started and then Christopher puts the extra training on them and gets them going in the show ring.